Powerful and Epic!! 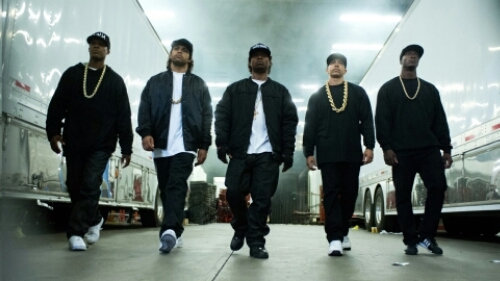 The biopic of the rap group N.W.A. has reached an astounding $56 million opening weeked according to NBC News. 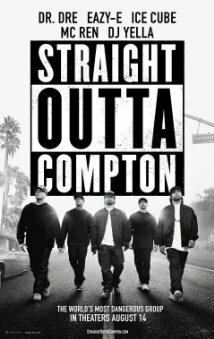 This movie is a must see. 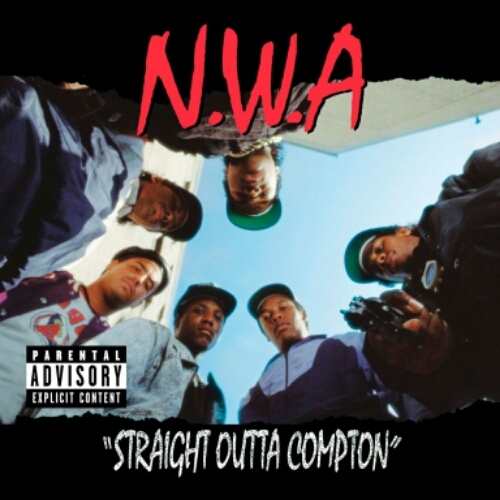 Directed by F. Gary Gray, the film tells the story of how the infamous group revolutionized hip hop culture in the mid 1980s to early 1990s. 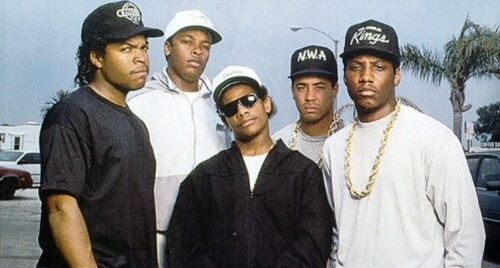 Check out Straight Outta Compton in theatres now!